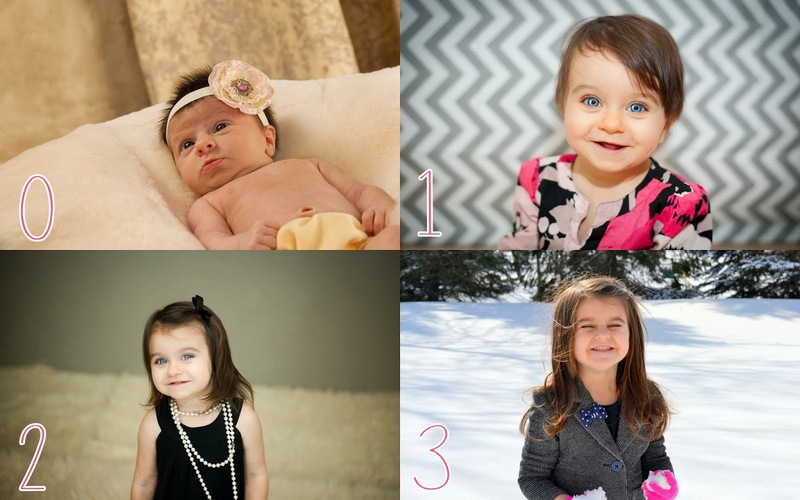 Happy 3rd birthday to our sweet Avery! In our eyes, you are perfection. It's been an absolute dream watching you grow and we can't wait to see what the world has in store for you!